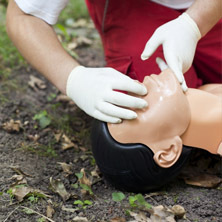 Links4Life CPR Training is designed to offer courses at your convenience, on your time and schedule. Making certification renewal and training easy, it is our goal to offer the courses you need, when you need them. We even offer weekend classes upon request. 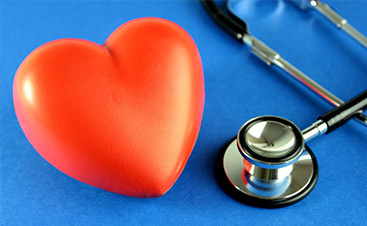 Through this high-quality, hands-on training you can become certified to perform and administer Heart Code. 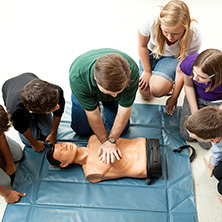 Heart Code training will educate students to recognize severe, life-threatening emergencies and administer accurate chest compressions, and ventilation when necessary. 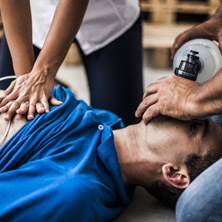 You can expect to learn practices, such as AHA chain of survival, removing obstructions in the airway, effective ventilation using a barrier device, and how to work with a team to use multi-resource, resuscitation devices. 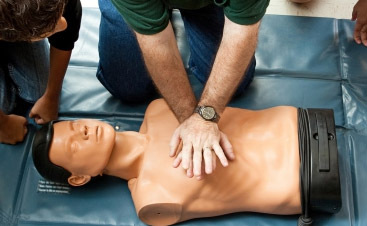 This course also includes how to provide early use of an AED. 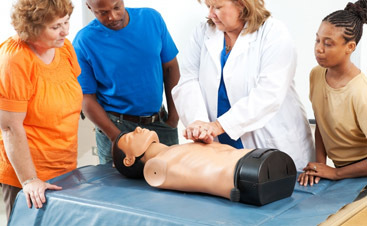 Training in BLS will qualify students to perform a variety of life-saving techniques in a safe, prompt, and effective way, among a variety of other skills necessary to support life while in a crucial in-hospital and out-of-hospital setting. 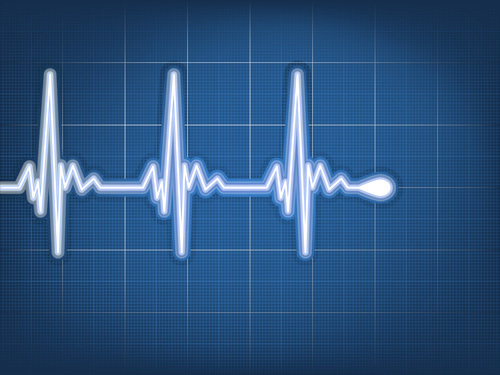 The Heart Code certification course length is approximately one to one-and-a-half hours long, depending on class size. This class meets the requirements for all medical personnel, hospital employees, technicians, and all students in the healthcare field, but you do not have to work in the healthcare industry to become certified. We are more than happy to answer any questions you have. For additional information, or to find out what the course materials consist of, get in touch with our team today.